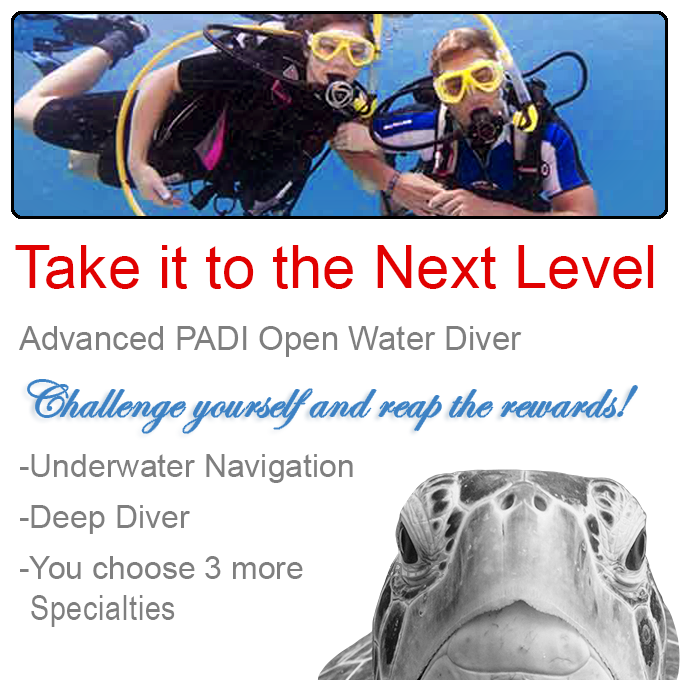 Scuba Diving at its best! 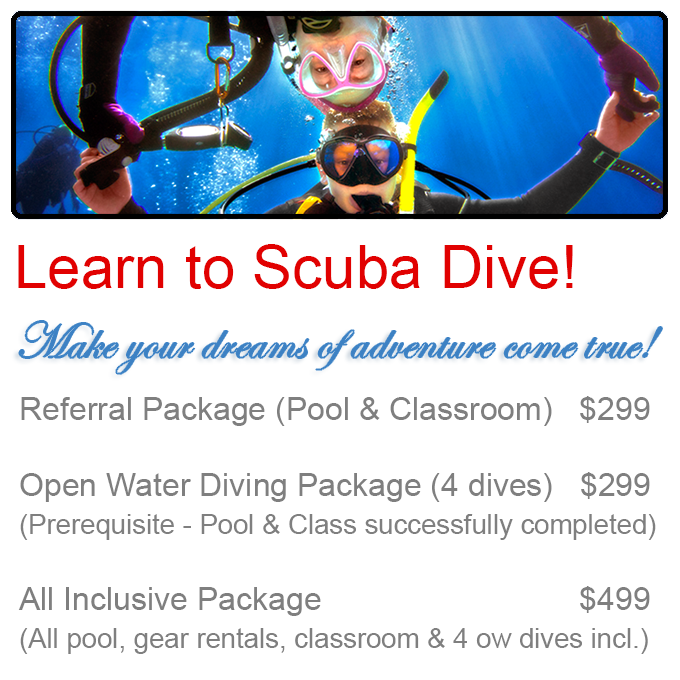 ​Scuba Diving lessons offered in Newmarket, Ontario. Class and Pool both days; bring your bathing suit, towel, and a smile! 6-9pm. -call the shop if you are interested! "Had a great experience with Adventure Sports on my hunter education course - I can't believe how much info Jody covered in a single day - the videos he showed were awesome and really augmented the learning process. I thought I'd pooch the test because we had so much info but I got 69/70 due in no small part to Jody!!"